Of course, I would love to compete alongside Feliks Zemdegs, without a variance to our times. We all want to be the best at something we truly love after all. Maybe some of you wish your YouTube Channel to skyrocket like RedKB’s, and grasp the attention of all cubers worldwide. But in all honesty, these “specials” are in a faraway land for “specials” only. They all know and love each other, but with regards to you, they don’t even know you. 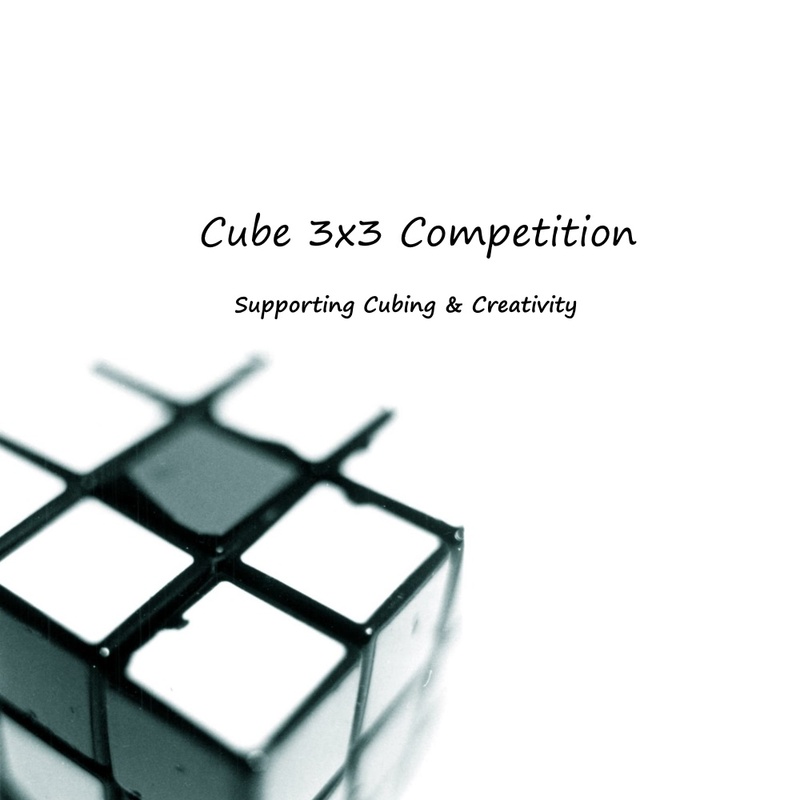 They have most likely never met you, or have seen you, so should they really be your absolute favorite cuber? On the other hand, my favorite cuber is not well known. He is not fast at speed solving in any way, nor does he have an amazing YouTube channel. He is, however, an amazing friend who can always make anyone laugh, or feel accomplished, or whatever you want. We first met each-other online. We both had (or used to have) a YouTube channel, so we talked online through comments on our videos. He seemed nice, not an internet troll, so I was starting to become more comfortable. Turns out we could both attend the same competition, MCC Alpha 2016, which would be the very first time we met in person. However, we did not live in the same area, in the same country even, as I lived in Canada and him, the U.S. These competitions would be the only chances we got to see each-other in person, and I better enjoy every moment I got. Jonny’s speedsolve times were a lot slower than mine, but we managed to teach each-other, race and even do factory solves (where a circle of cubers solve many cubes by completing 1 step at a time, before handing the cube to another cuber, and receiving one yourself) with others around. We also were able to meet at the following competition, MCC Beta 2016, where his true talent arose. He solved the Pyraminx faster than I could, which was impressive. At that competition, he taught me some tricks, and refreshed my memory of the various algorithms. We both competed fiercely, yet also had fun. Like anything, friendships will come, and go. Jonny and I have not seen since MCC Beta 2016. I’m not even certain if he still cubes anymore or if he still remembers me. Yet Jonny remains to be my favorite cuber because he was so close, we had many things in common. This was a friendship that was meant to be. Fate chose that we both cubed, lived near, had similarities. This happening might never happen again. To me, Jonny is up there with the “specials”. But he chose to stay, not leave.